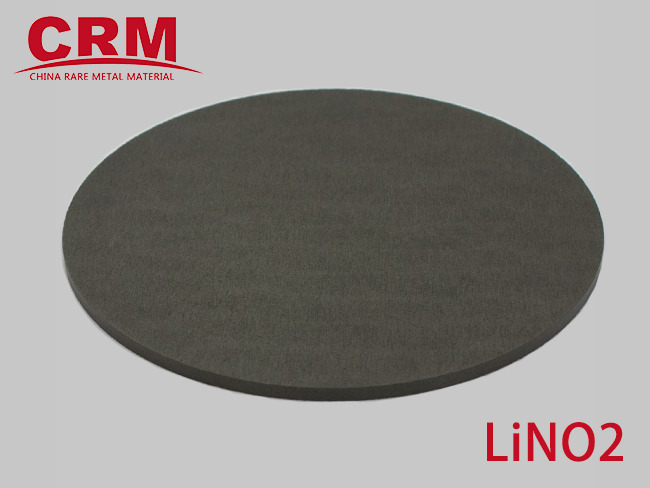 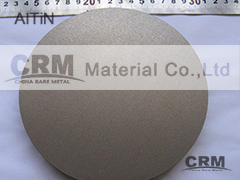 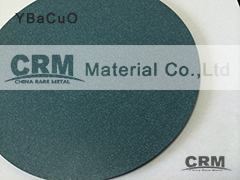 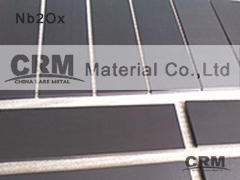 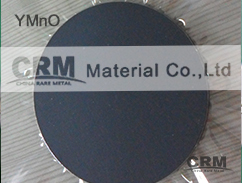 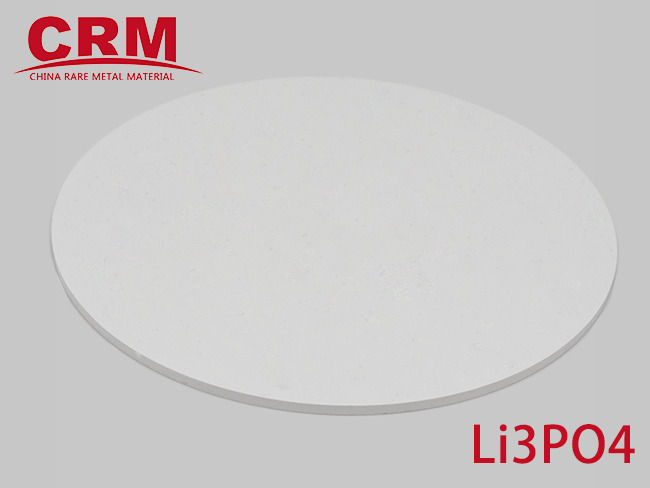 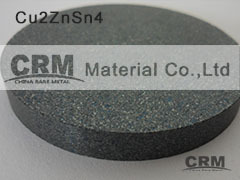 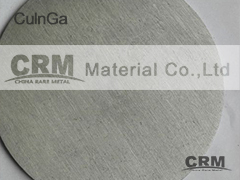 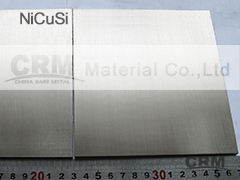 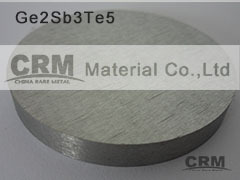 Customize sputtering targets - CRM Products-CHINA RARE METAL MATERIAL CO., LTD.
CRM manufactures specialty inorganic chemicals and sputtering target to meet the individual specifications and requested compositions. 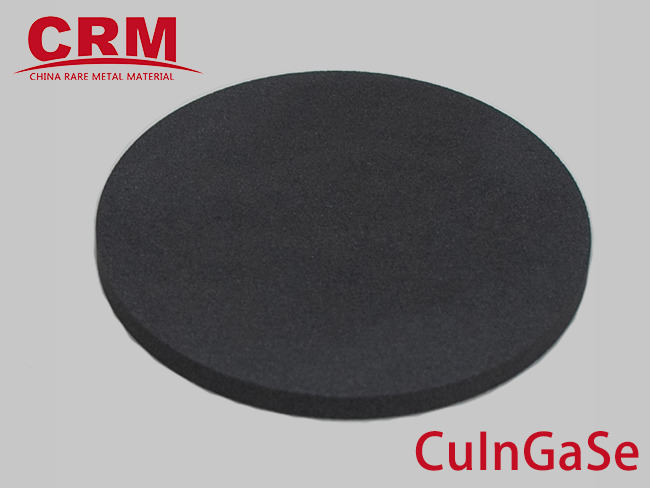 With total quality control and a flexible manufacturing environment, materials produced meet custom applications and support evolving advancements within the industry. 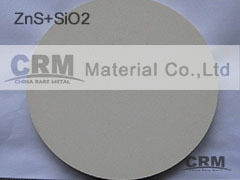 For some DC sputter customer, CRM developed some ceramic sputtering target for DC sputter machine. 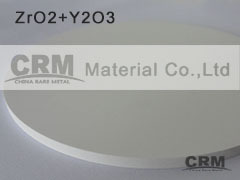 If you need, please contact with us. 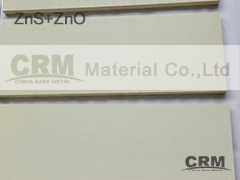 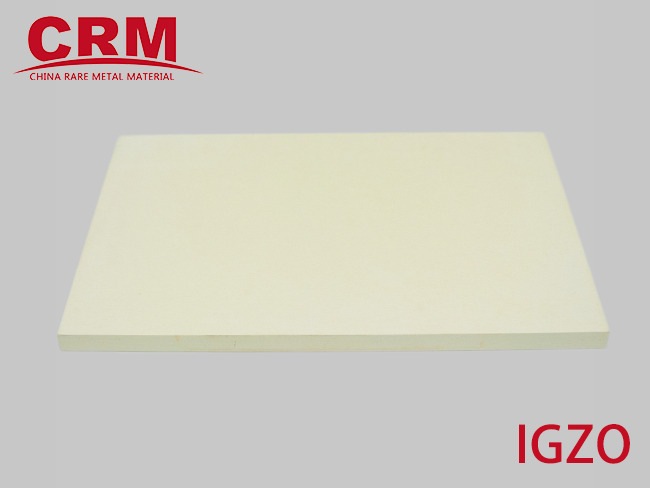 Now our available brief manufacture method include melting, HIP,CIP,HP,Press-Sinter... CRM will base on material performance select the best way to manufacture and sure our products be best.